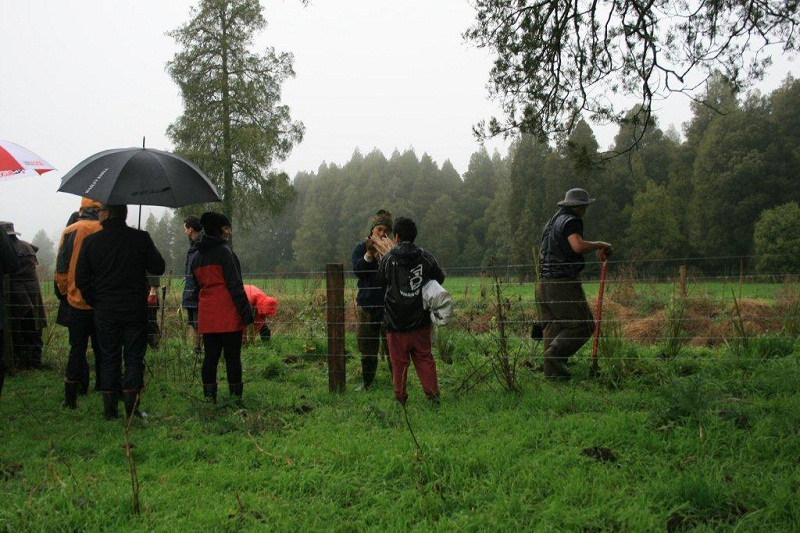 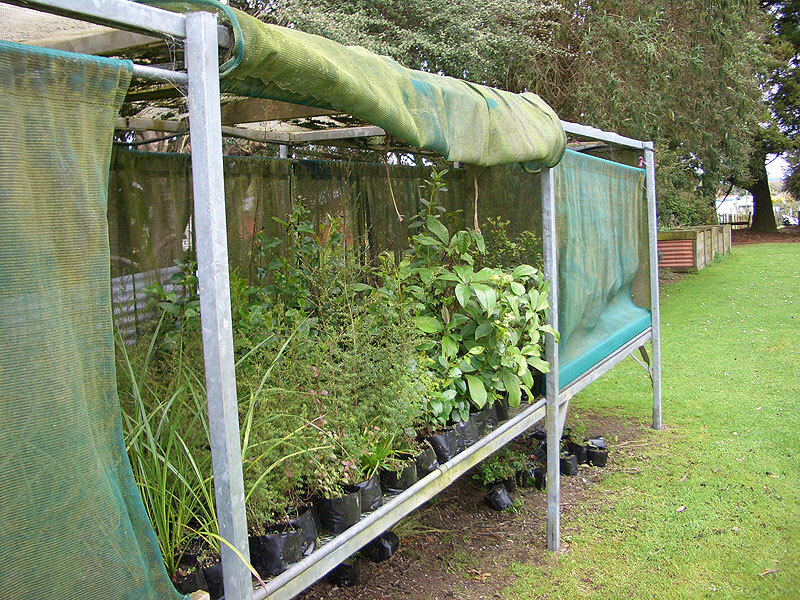 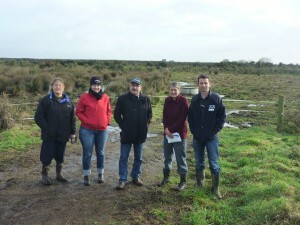 The Trustees of the Waikato Catchment Ecological Enhancment trust recently took the opportunity to visit projects which it has contributed funding to over the last few years. 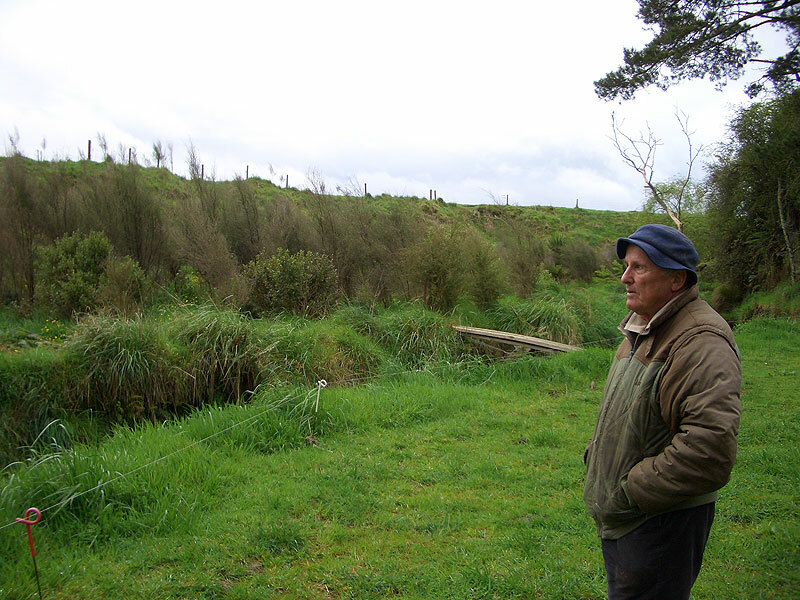 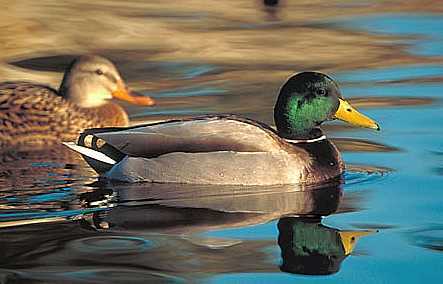 The day included visits to Lake Maratoto (off SH3 near Ohaupo). 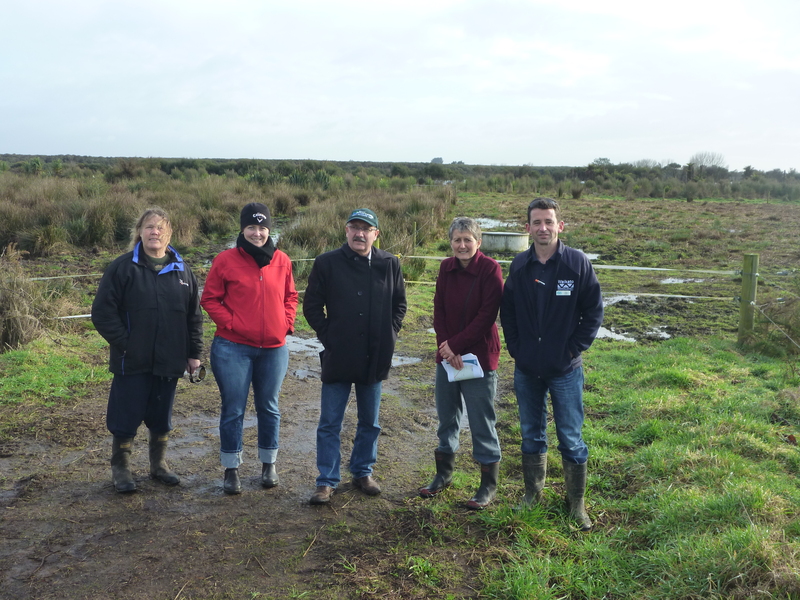 Paul Smith from Waikato Regional Council met us on site and discussed the progress of protection of this outstanding peat lake. 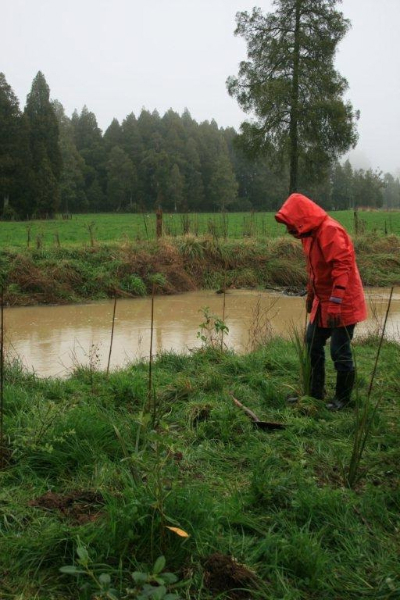 We then travelled to Karapiro Dam and Michelle Archer outlined Mighty River Power’s adult eel eel bypass. 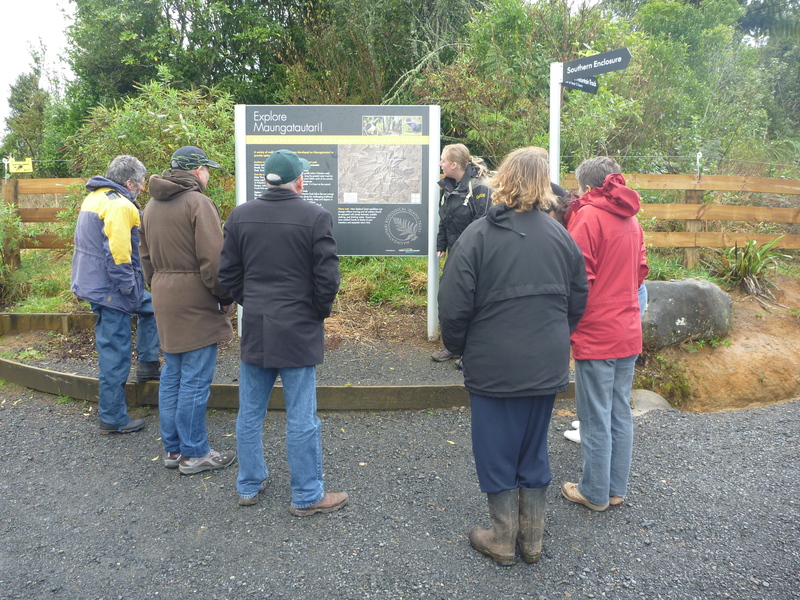 The day was completed by a visit to Maungatautari Ecological Island for a guided walk from MEIT educator Gemma Green. 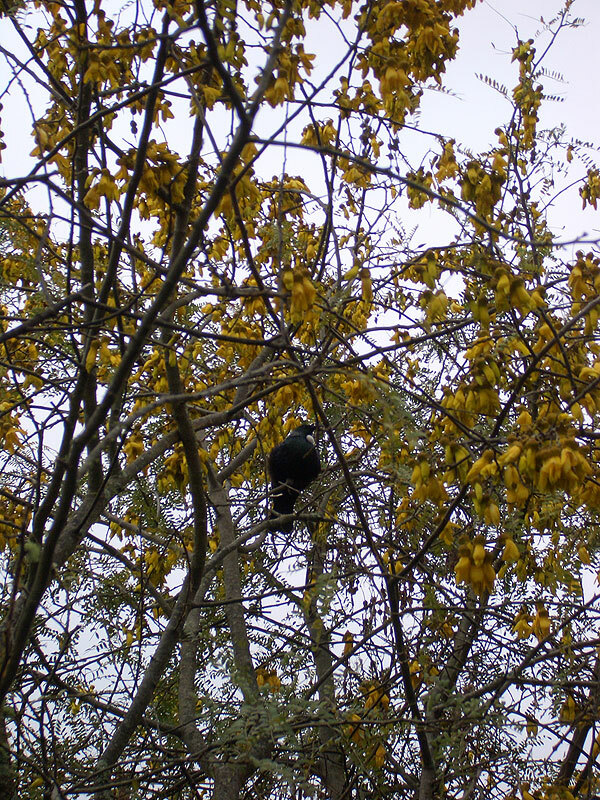 The Trustees were thrilled to see a number of reintroduced bird species on the day including hihi, takahe and robins.